Take a moment and picture this scenario. For many, you won’t have to imagine it, but rather relive it. You want to clean up your computer or memory drive in order to recover some storage. Unfortunately, as you select and delete files, you accidentally delete files that you did not intend to. Also, because you were deleting files in order to save space, you were not deleting them to the recycle bin, but you decided to ‘permanently’ delete them. These files could be documents, photos, music or even videos. What do you do now? How can an individual recover deleted files? One solution is to contact a data recovery company to help recover the lost data. However, this will mean some time without your computer and also, it will cost a considerable amount of money. If you don’t want to have to do all this and still recover your data, there is an easier way. There currently exists free data recovery software that will allow anyone to recover deleted files. 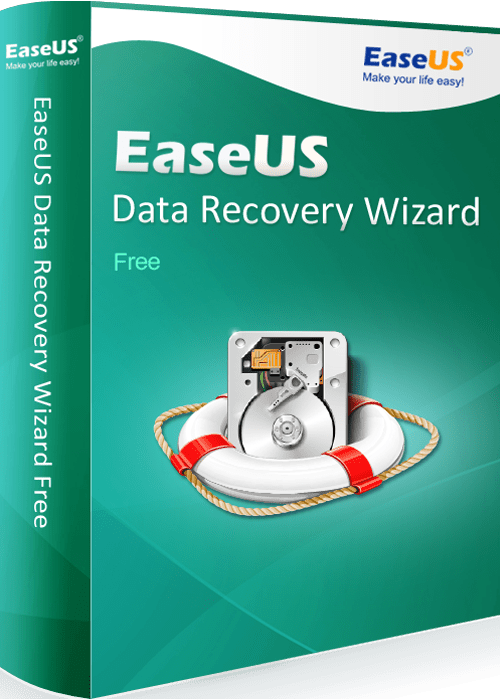 One of the best free data recovery software is EaseUS data recovery wizard. Why Should you get EaseUS data recovery wizard? First of all, EaseUSoffers the user a lifetime free trial. This means that you can get to use the product without having to pay for it up to a certain limit. You can use the product for free up until you recover 500MB of data. After that, you will have to pay for the software, but the rates are very reasonable and certainly cheaper than having to go to a professional data recovery center. Second, the software is very easy to use. You will not need any special knowledge in code or computer science for you to use the software. The interface is generally the same as your regular program window with clear instructions on what you are to do. Anyone can use it immediately after they install it. Third, EaseUS can recover deleted files of different types. The user can choose to recover all file types or specific file types. This means that if you deleted a folder and all you wanted was the documents that were in the folder, you can specify that what you want the software to do is to recover documents alone. The same goes for other file types. This sort of versatility and flexibility are crucial to the user because it helps them prioritize what they really need back. Finally, the software, while smart, does not take control from the user. One way is shown above with the ability to select the files. The software allows the user to also not only select the location where to search (e.g. the original location of the files), it also allows you to choose what to recover after the scan of the location is completed. The user can choose to focus on one location and on particular files rather than having the software operate indiscriminately. So, if you have lost your data, don’t fret. Get a free data recovery software. Get the best. Get EaseUSdata recovery wizard.